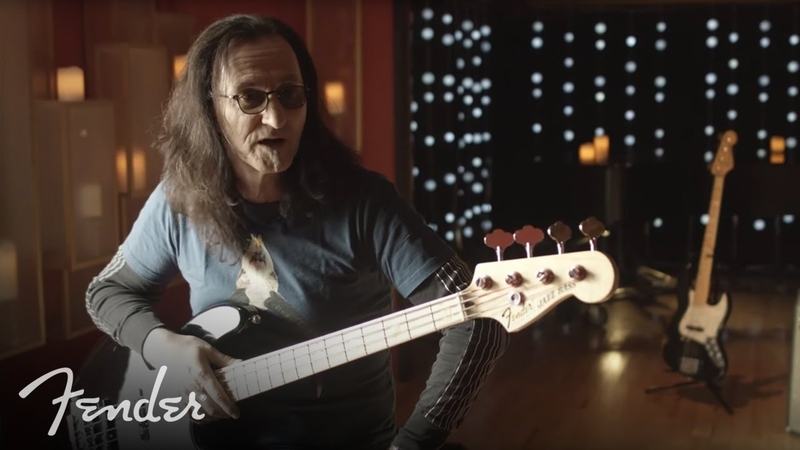 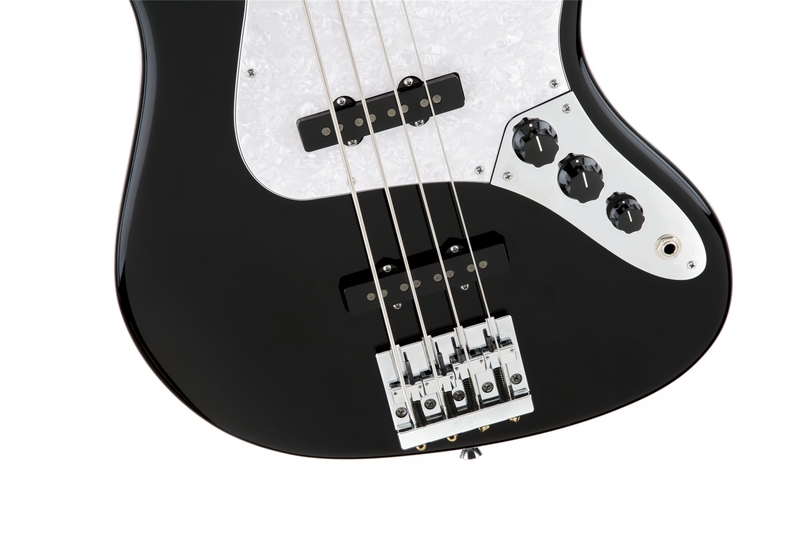 Bassists have loved playing and hearing the signature Geddy Lee Jazz Bass for years. 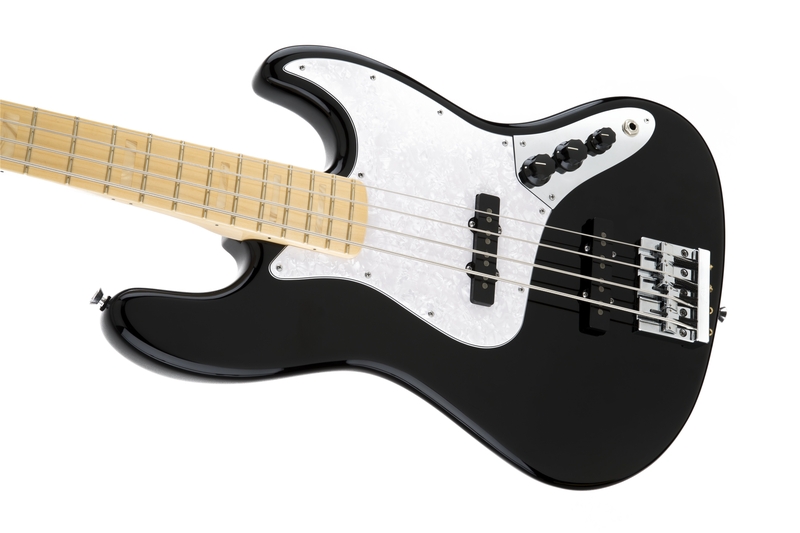 The U.S.A. Geddy Lee Jazz Bass is a unique instrument combining the features and specifications of Lee's three favorite basses—two Fender Custom Shop versions of his signature model and his original sleek '72 Jazz Bass—that Rush's revered bassist/vocalist has riffed away on before millions of devoted fans worldwide and on many mega-selling albums. 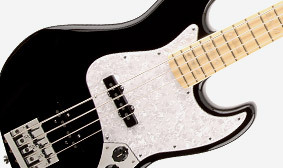 Lee's new signature bass blends the best features of his two Custom Shop models with those of his original ’72 J Bass®. 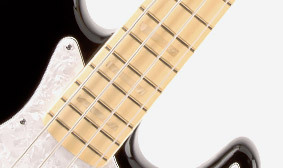 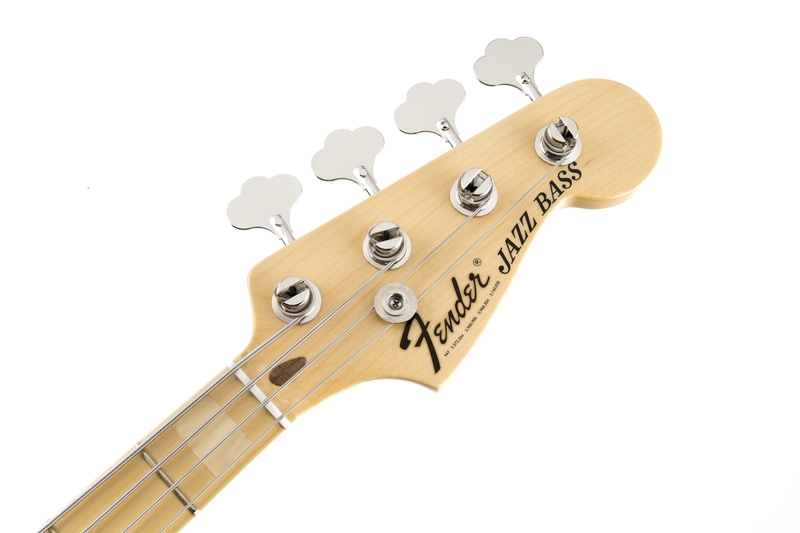 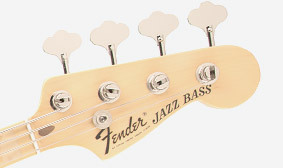 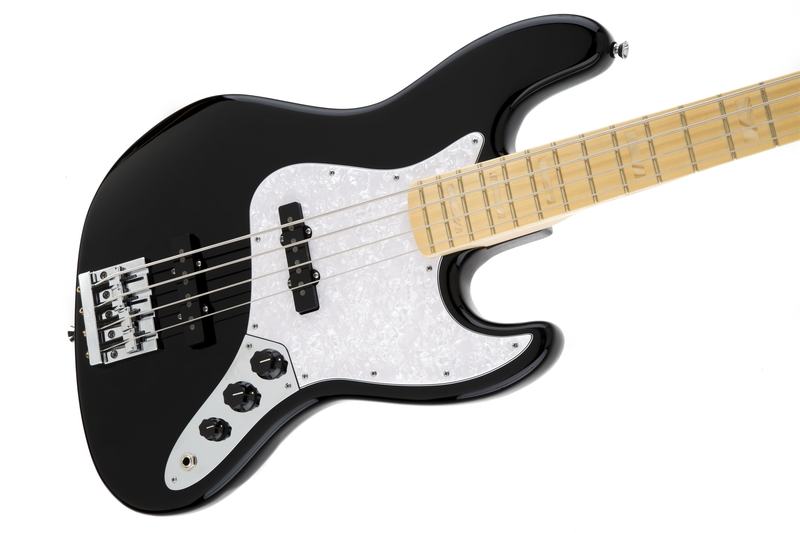 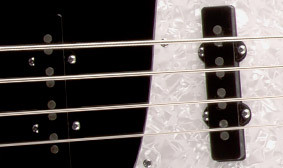 A thicker "C" profile imparts a more substantial feel to the slim and comfortable J Bass® neck. 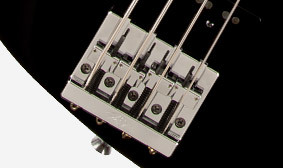 White appointments, including sleek pearloid block inlays, instill elegance into this awesomely energetic instrument. 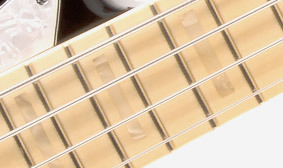 A pair of American Vintage ’70s Lee signature pickups provides plenty of punch and clarity along with genuine vintage Fender vibe. 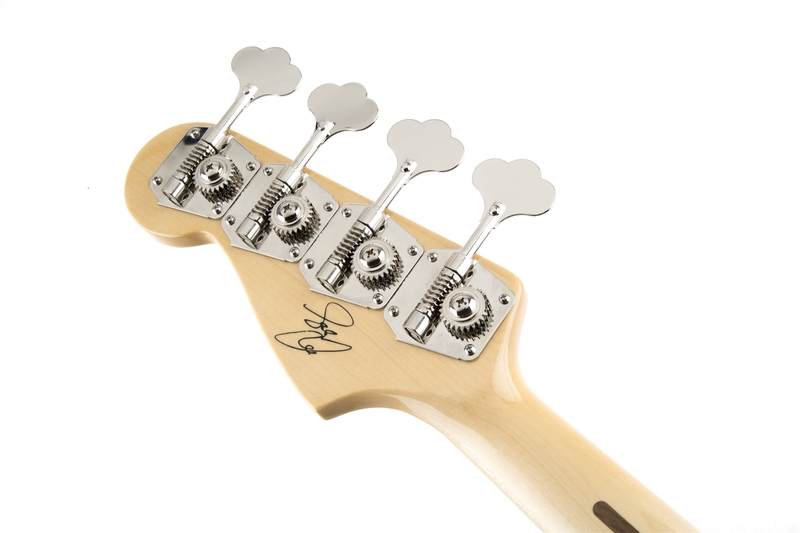 Lee's signature the back of the headstock commemorates the lasting legacy of one of rock 'n' roll's most versatile and technical bassists.